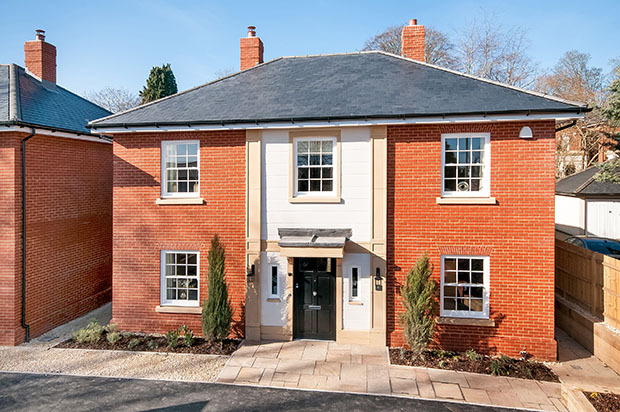 These new luxury homes in Winchester were recently complete. They sit at the front of a large plot of land, which provided a good space for infill houses. 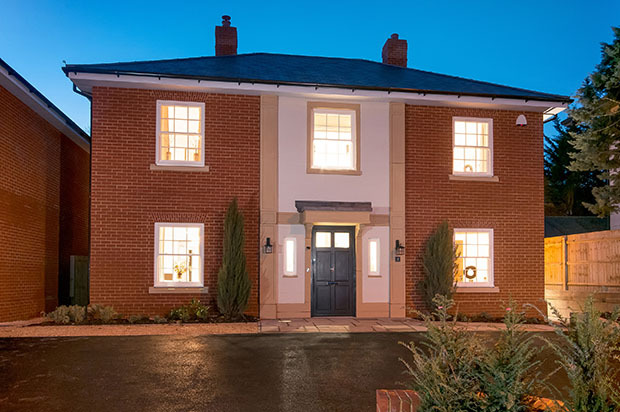 The site includes one 3 bedroom, and one 4 bedroom home, both finished to high standards inside and out. The houses feature contemporary interior spaces, with a traditional exterior in keeping with the surrounding area.